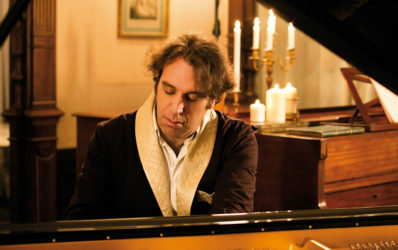 It has been a busy time in the artistic life of the Canadian pianist, composer, singer and rapper Chilly Gonzales. He spectacularly teamed up with Ex-Pulp frontman Jarvis Cocker. Their joint album, “Room 29”, was a concept album about the legendary Hollywood hotel The Chateau Marmont. 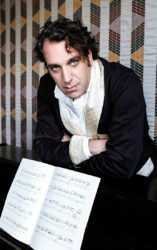 Chilly’s next big project was the film “Shut Up and Play the Piano”. The film was a fond portrait of the artist in all his contradictions and was directed by director and screenwriter Philipp Jedicke. In 2018 he also released the third part of his superb series “Solo Piano” which he will present at the Jazz Fest Wien in PianoVision.